12:00 a.m. - 11:59 p.m. In conjunction with the book’s release, Tim and Jon will be hitting the road for a seven-date book tour, which kicks off on June 10 in New York and makes additional stops in Washington, D.C., Atlanta and more. During the tour, Tim and Jon will give a behind-the-scenes look at what went into creating the book and their friendship, as they combined their individual perspectives as writer and artist. The tour will also include Tim performing songs featured in the book. 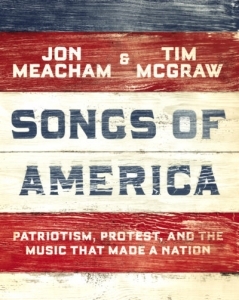 Every tour ticket purchased includes a copy of Songs of America. 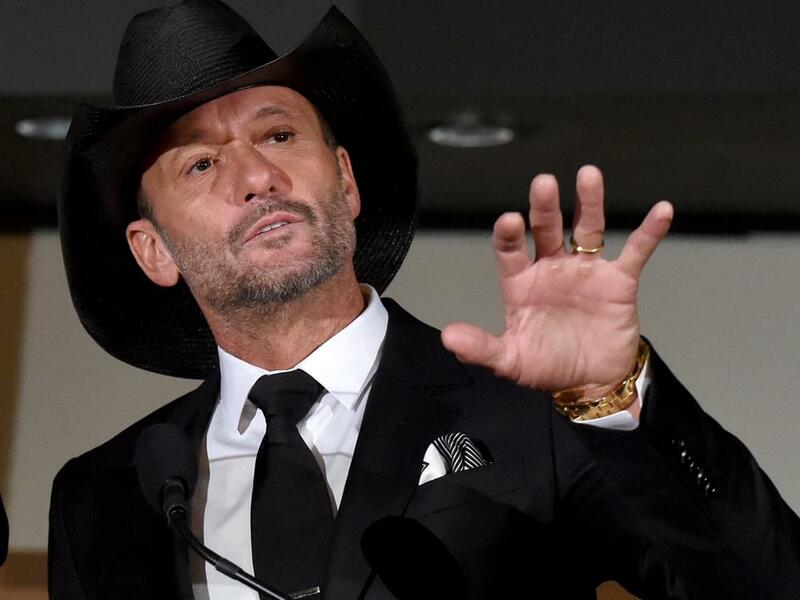 June 11 | Charleston Gaillard Center | Charleston, S.C.
June 12 | The Anthem | Washington, D.C.
June 23 | Belt Theater | Charlotte, N.C.
Read more country music news at Nash Country Daily!